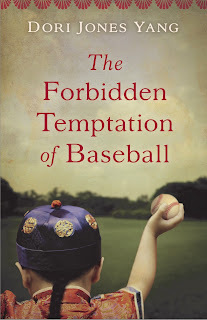 Dori Jones Yang is the author of The Forbidden Temptation of Baseball, a new novel for older kids about a Chinese student who arrives in the United States in the 1870s. Her other books include Daughter of Xanadu and The Secret Voice of Gina Zhang. A former Business Week journalist in China, she lives in Seattle. Q: How did you come up with the idea for The Forbidden Temptation of Baseball, and for your main character, Leon? 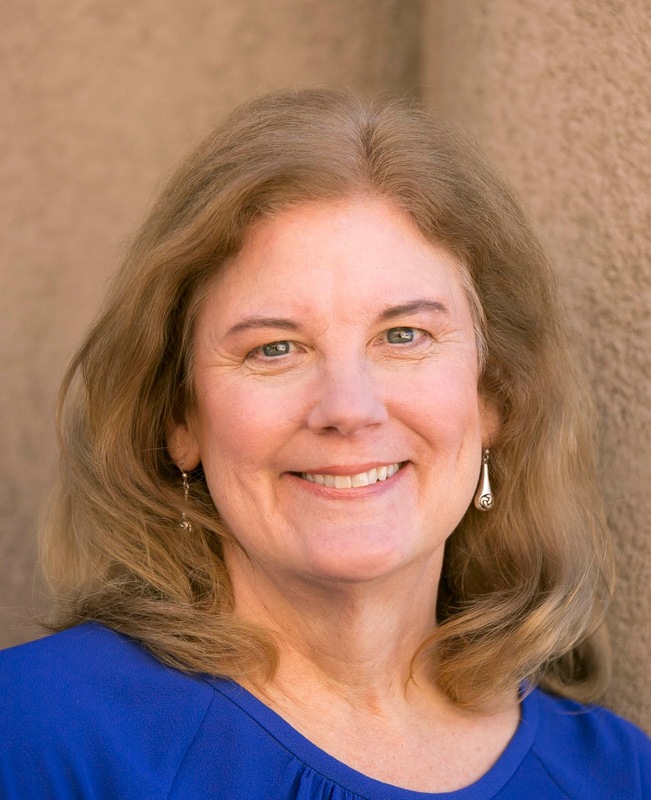 A: I’ve spent decades of my life learning about China—studying the language, reading about the history, and reporting about the economy—so I was surprised when I found out about something I didn’t know: that the first group of Chinese students in America consisted of 120 little boys in the 1870s. A good friend of mine in Seattle told me that his grandfather was one of them. When I found out they were all required to wear their hair in a braid—and yet many of them learned to love baseball—I felt compelled to write a children’s novel about them. I wanted American kids to try to imagine what these Chinese boys experienced, adapting to American life. Since the youngest boys who came were only 11 years old, I wanted my main character to be that age. Many of the boys came with their brothers, so I decided to write create a story of two brothers. Leon adapts relatively quickly, and his older brother finds it difficult. Q: What sort of research did you need to do for the novel, and did you learn anything that especially surprised you? A: Three nonfiction books have been written about the Chinese Educational Mission to the United States, and they were very helpful. 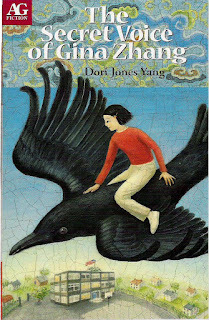 One of the boy scholars later wrote a book, and the man who created the program, Yung Wing, also wrote his autobiography. I was intrigued to learn that all the boys attended the Centennial Exhibition in Philadelphia in 1876. It was like a world’s fair, and its Machinery Hall was a showcase for modern industrial technology, including new inventions like the bicycle, the sewing machine, and the telephone. That sounded super cool. But what surprised me the most was that a group of these boys experienced a train robbery by a gang of robbers led by the infamous Jesse James. I had to get that into my story! Q: As you mentioned, baseball plays a role in the novel. Can you say more about why did you choose to focus on that? A: Baseball began as an all-American sport, and it spread like wildfire across the country after the Civil War—popular in every town and village. Many of the real Chinese boys played the game, and they were criticized by Chinese traditionalists for becoming “too American.” These critics thought sports were a waste of time and distracted the boys from studying. Yet for Leon, baseball is irresistible—a way to make friends and have fun and be accepted. 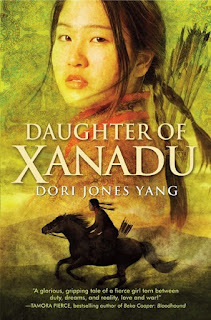 The image on the cover of the book—a Chinese boy with a braid, holding a baseball—symbolizes the central tension between Chinese and American values. Q: Do you see any parallels between Leon’s experiences and those of people today moving to the U.S. from other countries? A: Absolutely! Almost every child of immigrants growing up in America feels this tension: how to balance heritage-country values with the desire to fit in to American life. Most have heard their parents lament that they are becoming “too American.” And yet they need to adapt to succeed in school and life. It’s an age-old American story, true of every immigrant group that washed ashore. Yet many U.S.-born people don’t understand how deeply it affects recent immigrants. I am writing a memoir of my years as a reporter covering China. I was a foreign correspondent for Business Week, based in Hong Kong, during the 1980s. A: Sadly, the Chinese Educational Mission to the U.S. ended abruptly. Many of the boys had begun studying at excellent colleges—including Yale, Columbia, and MIT—and they were doing well. But due a sudden change in policy in Beijing, they were all ordered to return home in 1881. They were denied the chance to finish their U.S. education. It’s sad because China badly needed their expertise to modernize. A similar group of Japanese students stayed in the U.S., finished their education, and returned home to help modernize Japan. China lagged behind for a full century. Excellent book. Great human interest story, and very illuminating story about a little-known chapter in the history of US-China relations. It's also very relevant to the challenges that many immigrant children today face. Thanks so much for your comment! I agree!